Summer is a period many UAE residents dread as the hot weather reaches its climax but it’s also the time of year when golfers can take advantage of some insanely good offers for summer memberships where for a limited period you can enjoy top class courses and facilities at a fraction of a full membership cost. There are plenty to choose from and they all have their highlights so we thought we’d help you out by compiling a comprehensive guide to what’s on offer. Seven day access to the championship course. Access to the practice facilities, Footgolf and Academy par 3 course. Access to the swimming pool and gymnasium. 2 guest pool passes for each month your membership is valid. 4 vouchers for 2 for 1 brunch at Nineteen Restaurant. 20% discount on all restaurants and lounges. 50% off spa treatments on Mondays and Wednesdays. 3 complimentary invitations to the ‘Academy by Troon’ tuition evenings. Sign up before April 15th and receive a complimentary midweek round at Address Montgomerie in April. Al Ain Equestrian, Shooting & Golf Club don’t have a summer package this year but you can take advantage of discounted 18-hole rounds that include a golf cart and range balls by quoting us (‘WWG offer’). The best news is that these rates can be redeemed from April (NOW!) so there’s no need to wait until the summer to get some cheap rounds in. Note: You’ll receive 10% discount on a Summer membership if you purchase this Ramadan deal. Four months from 1st June to 30th September. The stunning Al Zorah Golf Club, which opened in December 2015, has a summer rate which is both flexible and attractive. Ajman’s first ever golf club could be the perfect place for you to join for four months this summer. Pick any four months from May – September. Complete access to the course, driving range and practice facilities. 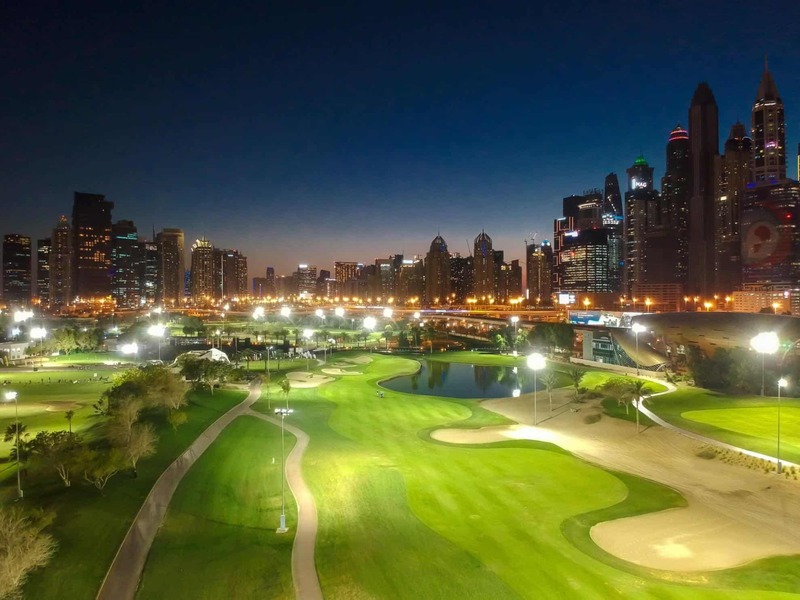 Unlimited golf on the Dubai Creek Championship Course. 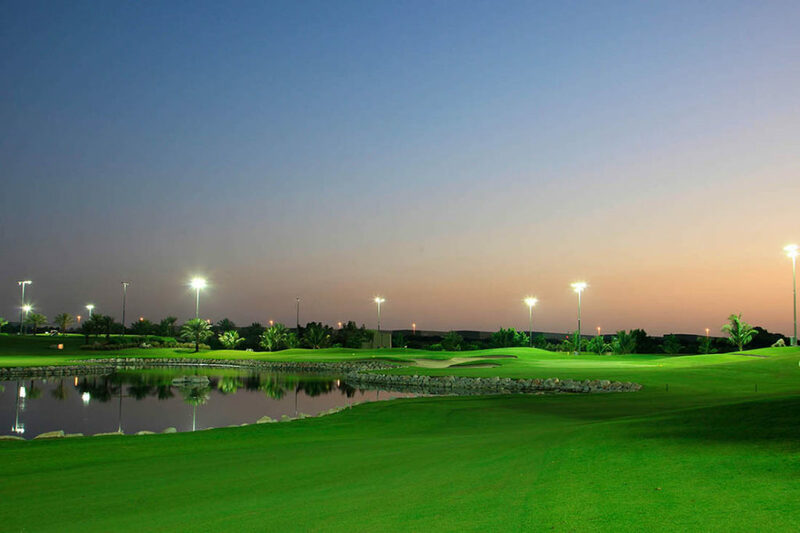 Unlimited access to the Par 3 course and use of the gym and swimming pool at Dubai Creek. Access to the Faldo course at Emirates Golf Club and the Fire course at Jumeirah Golf Estates between 9am and 2pm from Sunday to Wednesday. One complimentary 30-minute golf lesson. A host of discounts and exclusive privileges including 25% discount across all Dubai Golf restaurants. If you register and pay for this Summer Pass before 15th April, you’ll receive a voucher for the Dubai Creek championship course, valid until 30th September 2019 meaning you can play one more round when your membership has expired! Cashback at their restaurants and shop. Preferential rates for your guests. *Family includes husband, wife and two children under the age of 18. The Faldo Course has just had new LED lights installed ahead of a busy summer. Unlimited access to the Faldo course after 9am on weekdays (Sun – Thurs) and after 1pm on weekends (Friday & Saturday). 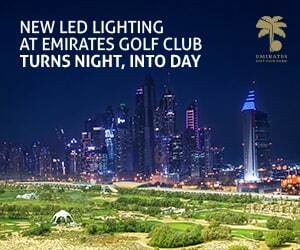 Unlimited access to Emirates Golf Club Par 3 course and practice facilities. 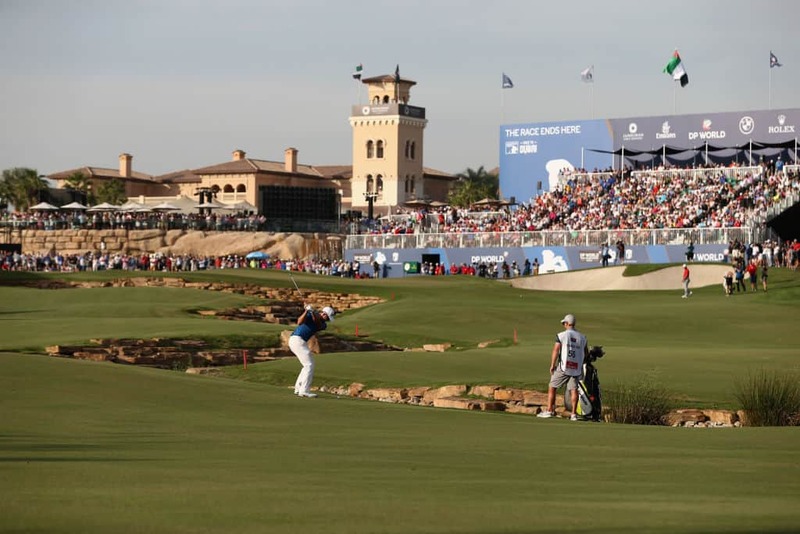 Access to Dubai Creek Championship Course and the Fire course at Jumeirah Golf Estates, Sunday – Wednesday (excluding public holidays) from 9am-2pm. Full use of the gymnasium and resort style swimming pool at the Fit Lab, 7 days a week. 20% discount in any Food & Beverage outlets. Discount applies across Dubai Golf upon presenting the membership card. 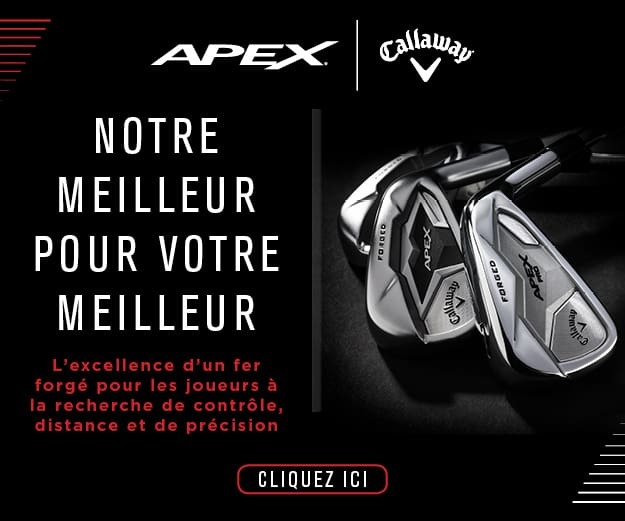 10% discount in the golf shop. Discount applies across Dubai Golf upon presenting the membership card. Member’s guest rates for Majlis course. 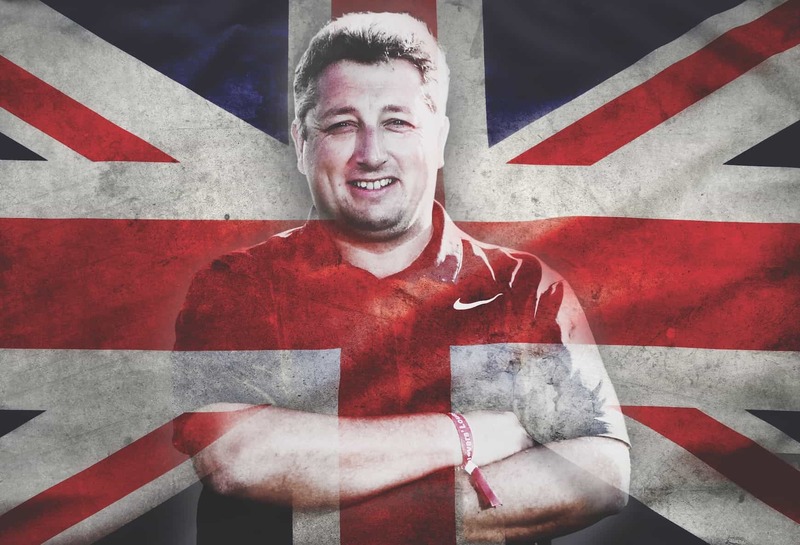 One complimentary 30 minute golf lesson from a PGA qualified instructor. 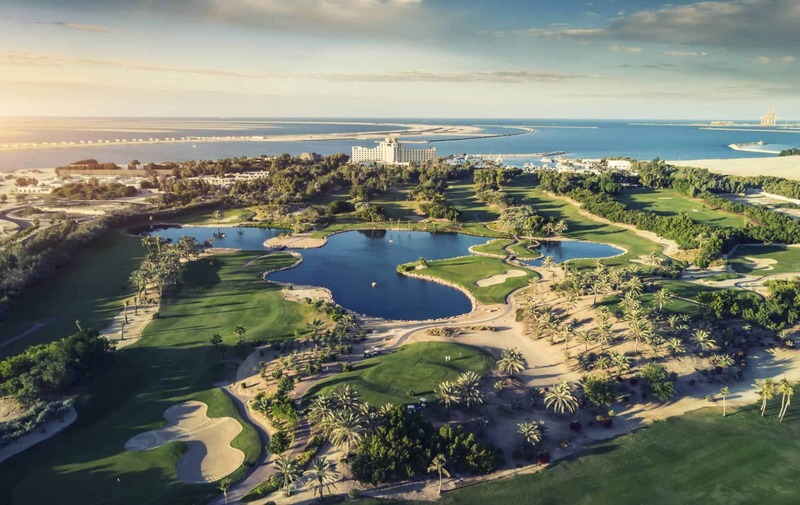 The Faldo course will be closed on the following dates but you can play the Majlis course after 9am during the summer maintenance…which is not a bad bonus at all! If you sign up before 15th April you will receive a complimentary weekend voucher on the Majlis course. 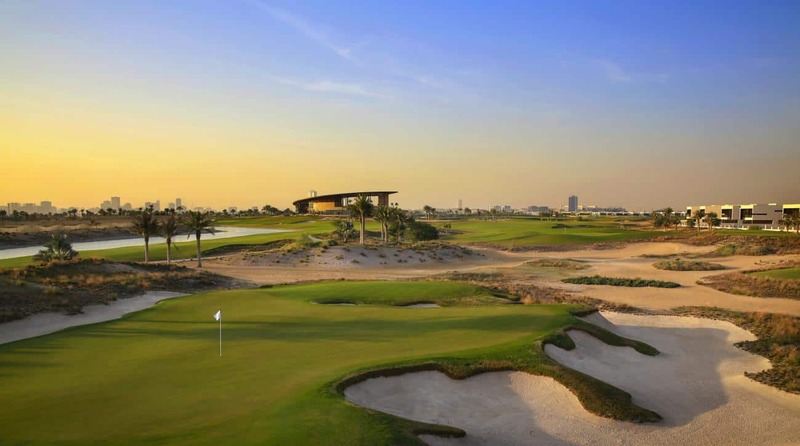 Play throughout Ramadan and summer at this picturesque golf and beach resort in Jebel Ali which has recently had three new holes redesigned and rebuilt. Their Summer Swing Packages are a fantastic price and they also give you exclusive beach access for the family to enjoy. 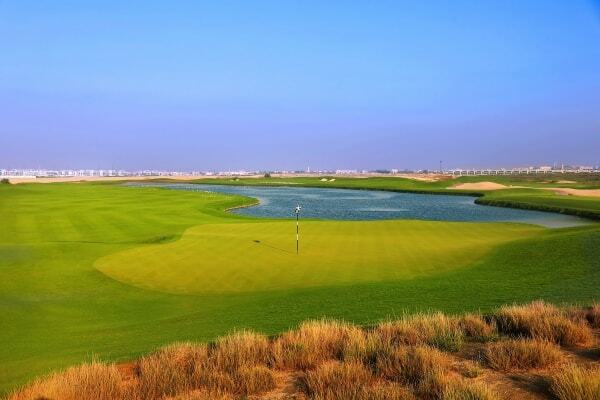 Jumeirah Golf Estate’s Earth course is where the DP World Tour Championship is hosted. A Summer Pass at Jumeirah Golf Estates, the home of the DP World Tour Championship, offers so much more than unlimited use of the Earth and Fire Courses, you will also receive a host of other benefits including access to the facilities at Emirates Golf Club and Dubai Creek Golf & Yacht Club. Play unlimited golf on the Earth and Fire Course. Access to the Faldo Course at Emirates Golf Club or Championship Course at Dubai Creek between 9.00am and 2.00pm from Sunday to Wednesday. 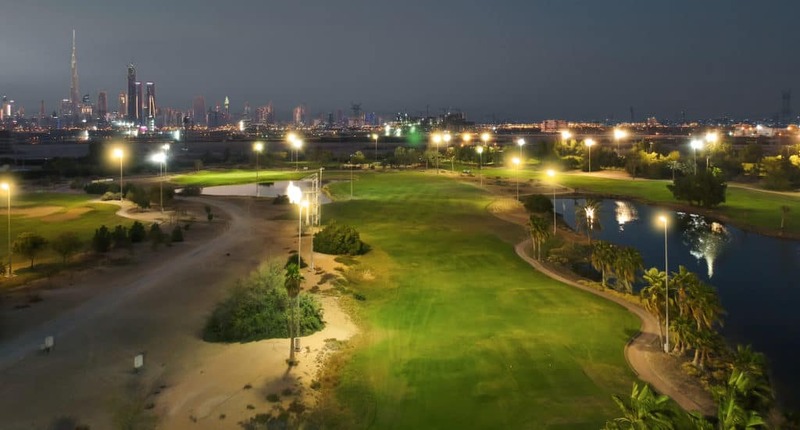 You can take advantage of day and night golf on Sharjah Golf & Shooting Club’s beautiful floodlit 9-hole course with their Summer Membership which varies depending on the type of four-month package you opt for. Country – AED950 *this option does not include golf. Full membership (only) includes access to the gym, swimming pool, tennis and basketball. You receive a complimentary golf lesson and 60% of your subscription off if you upgrade to any annual membership. You can play night-golf at the Track Meydan which is a huge selling point in the summer. This is another option with great flexibility and the price varies depending on how long you want the membership and how many people you want it for. Trump International Golf Club, Dubai has a championship course as well as a floodlit par 3. Trump’s fantastic summer golf pass offers you all-day play on both their Gil Hanse designed 18-hole championship course and the newly-opened floodlit 9-hole par 3 course which is ideal for night golf. Unlimited golf on both their courses (floodlit Par 3 and 18 hole championship course). Two indoor air conditioned state-of-the-art swing studios to practice in. Access to expansive infinity swimming pool. Exclusive discounts on dining and retail items. Sign up before April 21 to receive Early Bird special. Unlimited access to the Links Course. Unlimited access to the practice and leisure facilities. Discount in their golf shop and restaurants. Join before the 30th April and get two weeks completely FREE from 17th-31st May. Valid between 1st June – 30th September.